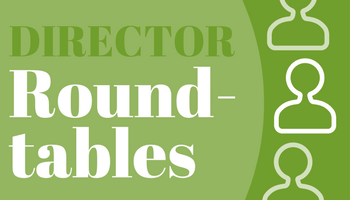 This spring, Director Roundtables will follow our overall education theme for 2019—Libraries & Community Engagement. We know that public libraries are an essential city service, but they also provide an important human service. As city libraries step more fully into responding to citizen needs and interests, they become a primary place where people come together for community conversation, educational programs, and lifelong learning. Future Ready Iowa—how can public libraries become partners in this effort? BrainFuse—how are public libraries partners in education? Social Justice—how are public libraries partners in social justice projects? The Edge—what does your Edge Assessment tell you about potential community engagement goals?